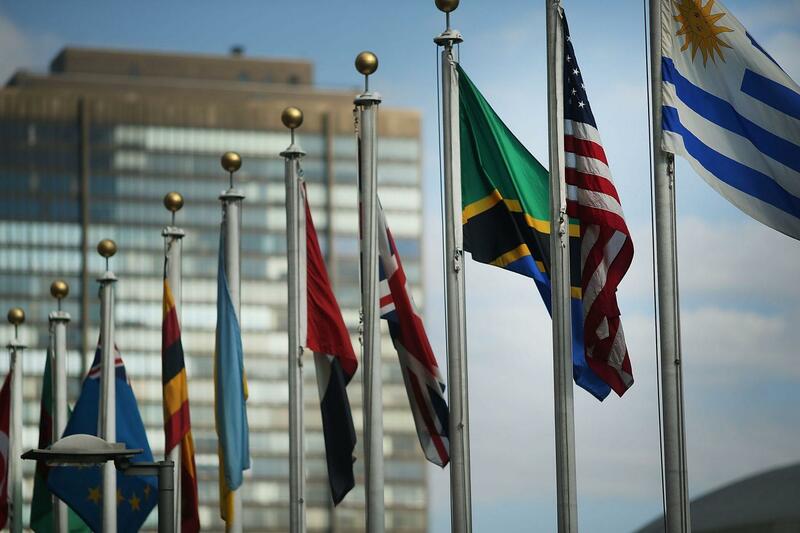 “At the U.N., where I worked for 22 years, there were free language courses for any U.N. staff members, any of the six official U.N. languages. So I took Spanish, I took Chinese and I took a little Arabic. And that was great fun. And if I had the chance, I’d love to go back to Chinese, because I didn’t have the time to keep up with it, and I really enjoyed those courses and they were very well taught.” Copyright 2018 NPR. To see more, visit http://www.npr.org/.